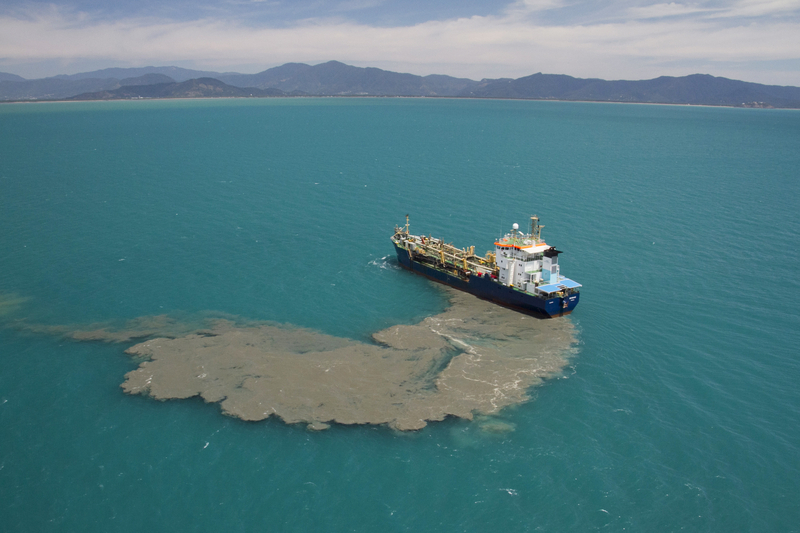 Implement the federal ban on dumping dredge spoil in the Great Barrier Reef Marine Park. Convene stakeholder and scientific advisory bodies to oversee the implementation of the reef 2050 plan. 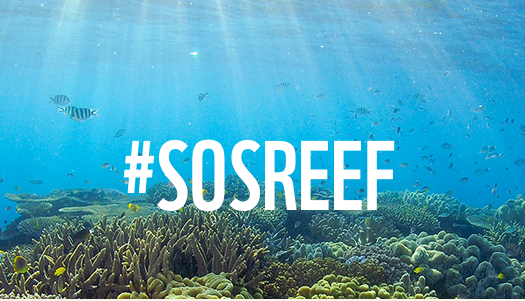 Prepare a clear implementation strategy to put the reef 2050 plan into action. Reinstate Queensland coastal planning, tree clearing and water laws to strengthen environmental protections in reef catchments. Reject any port projects that threaten the outstanding universal value of the reef. “The World Heritage Committee has an important role to play in tracking the commitments made by the Australian and Queensland governments and making sure those commitments are delivered,” WWF-Australia spokesperson Richard Leck said. “Plans need to be translated into meaningful action, and need to be accompanied by sufficient funding,” he said. Great Barrier Reef Campaign Director with AMCS Felicity Wishart said: “The Great Barrier Reef is the jewel in the crown of World Heritage Sites and Australians expect their governments to do more to secure its protection. More action will be needed to stop industrialization, pollution and climate change ruining the reef,” she said. 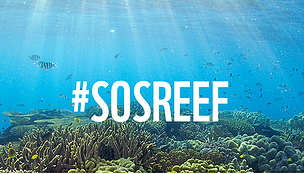 Join 250,000 others & sign now to save the reef! Promised bans on dumping dredge spoil in the reef World Heritage Site must be turned into law.